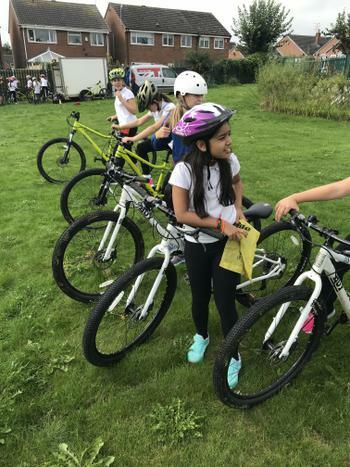 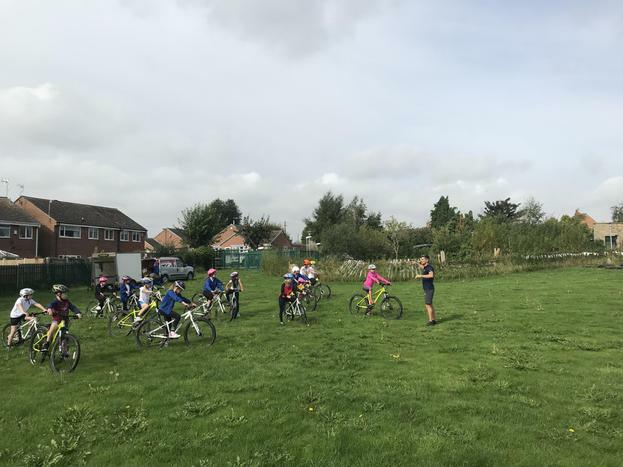 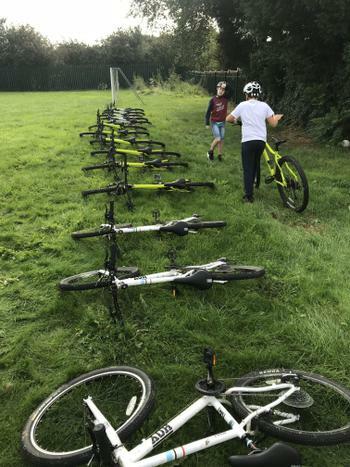 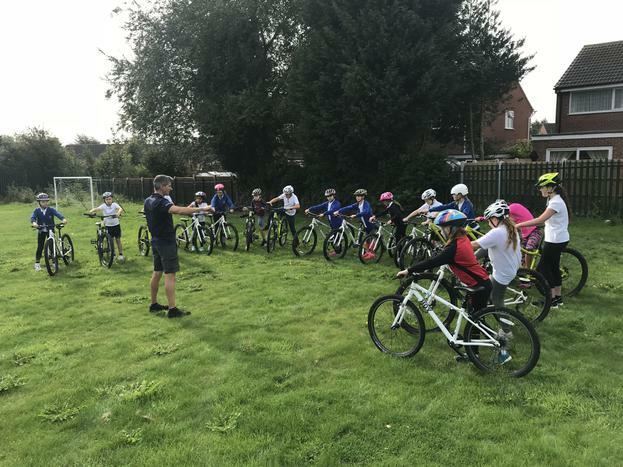 The children in Year 6 enjoyed their first session of competitive cycle coaching today which was led by British Cycling. 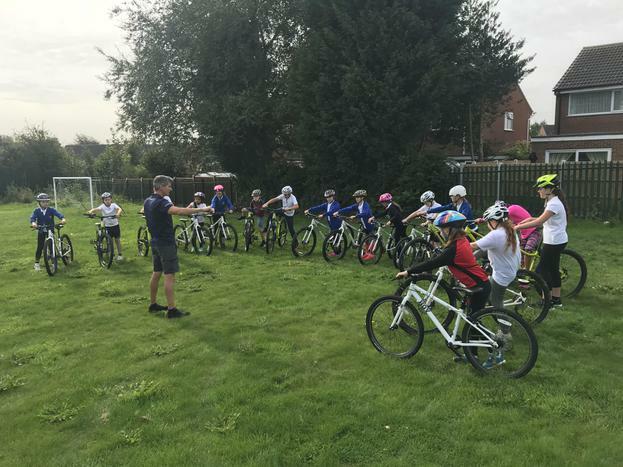 British Cycling will be in over the next four weeks before our first cycle races. 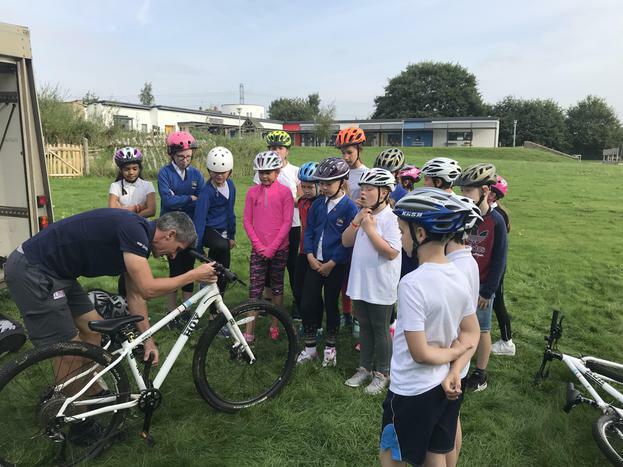 You can see some photos below and there are videos available here: http://www.westoncofe.derbyshire.sch.uk/competitive-cycling-1/ You can also find out more about cycling in our sports section.